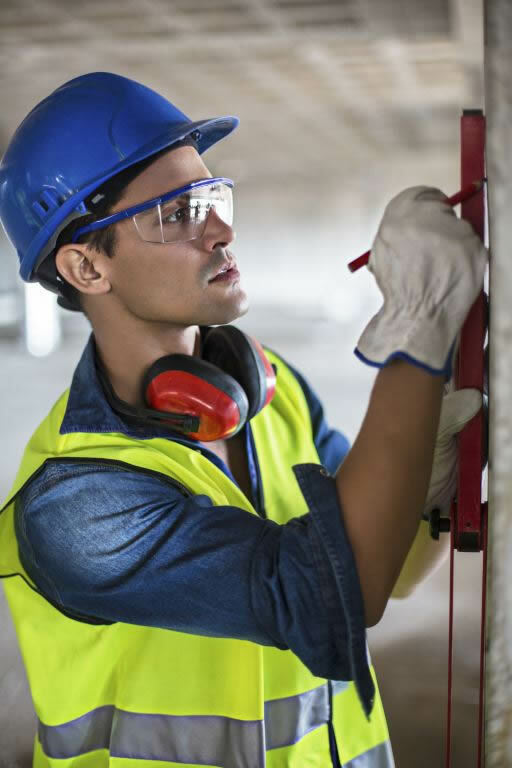 For some occupations, safety glasses are a must. Angela Morris Optometrist can provide you or your business with task-appropriate safety eyewear and only uses accredited lens laboratories that comply with the current Australian Standards. An appropriate frame that supports the impact resistance needed; such as mandatory side protection for medium-impact frames. An appropriate lens material and thickness; with lenses available in clear, Transitions (colour changing) or polarised forms. Correct fitting of the lenses to ensure they are not easily dislodged if under impact. Labelling and compliance, so that all safety eyewear is issued with the necessary documentation assuring compliance with the standards.